The 19th annual event honors the best and brightest in the film industry. See who was lucky enough to walk away with a shiny trophy. 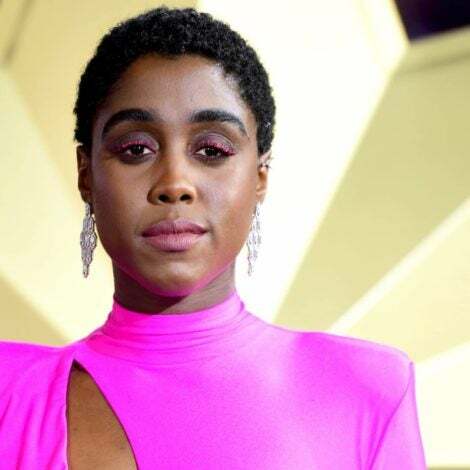 Oprah Winfrey attends the 19th Annual Critics' Choice Movie Awards at Barker Hangar in Santa Monica, California. Lupita Nyong'o arrives at the 19th Annual Critics' Choice Movie Awards at Barker Hangar in Santa Monica, California. 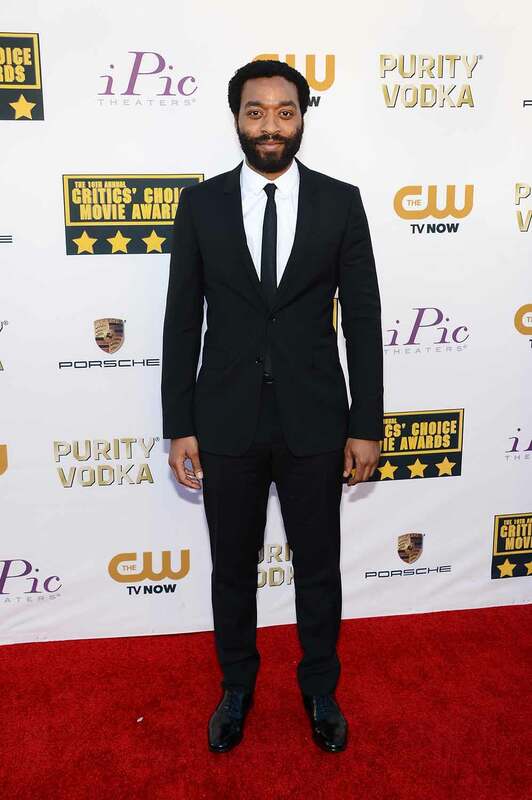 Chiwetel Ejiofor attends the 19th Annual Critics' Choice Movie Awards at Barker Hangar in Santa Monica, California. 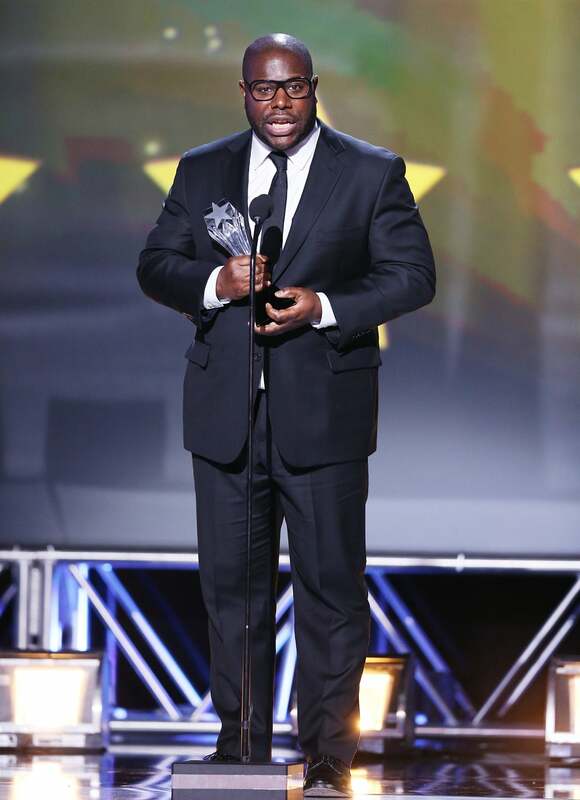 Steve McQueen speaks onstage during the 19th Annual Critics' Choice Movie Awards held at Barker Hangar in Santa Monica, California. Nia Long attends the 19th Annual Critics' Choice Movie Awards at Barker Hangar in Santa Monica, California. Aisha Tyler attends the 19th Annual Critics' Choice Movie Awards at Barker Hangar in Santa Monica, California. Marlon Wayans attends the 19th Annual Critics' Choice Movie Awards at Barker Hangar in Santa Monica, California. 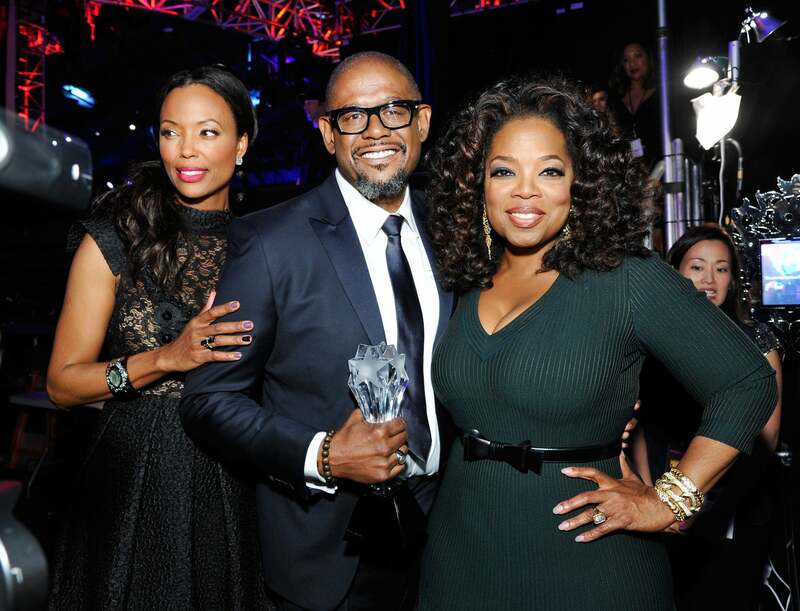 Host Aisha Tyler, Joel Siegel Award recipient Forest Whitaker and actress Oprah Winfrey attend the 19th Annual Critics' Choice Movie Awards at Barker Hangar in Santa Monica, California. 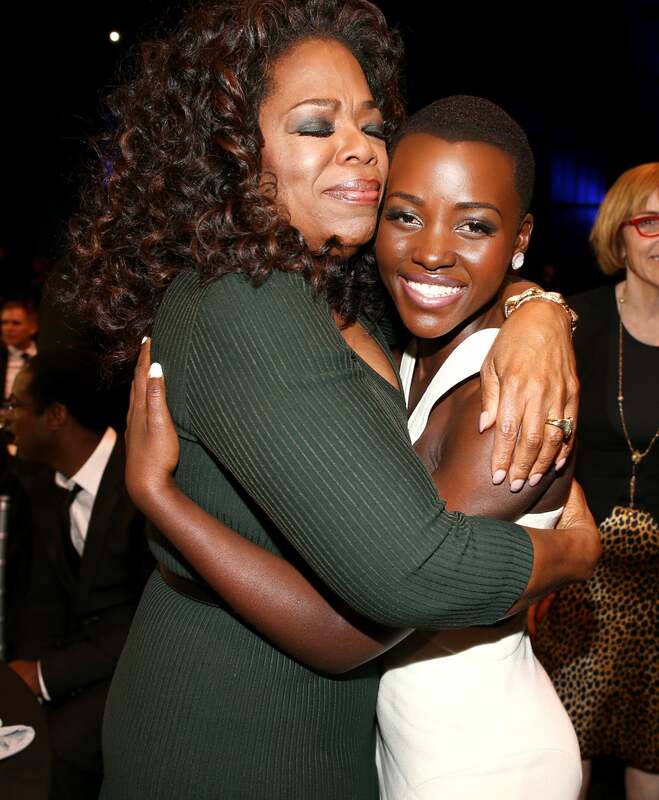 Oprah Winfrey and Lupita Nyong'o attend the 19th Annual Critics' Choice Movie Awards at Barker Hangar in Santa Monica, California. 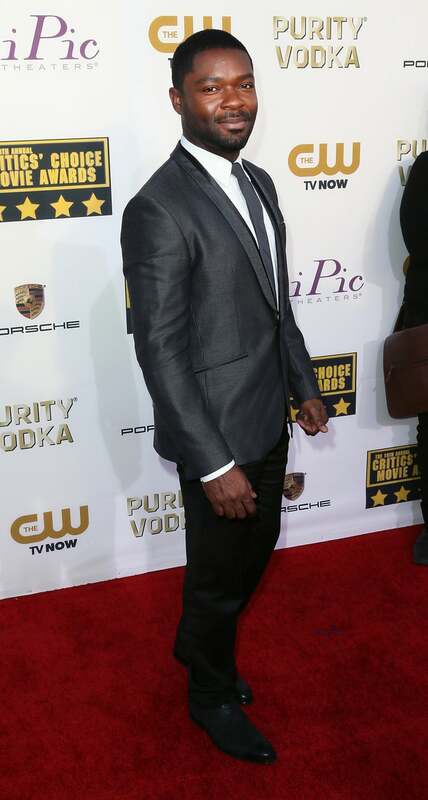 David Oyelowo attends the 19th Annual Critics' Choice Movie Awards at Barker Hangar in Santa Monica, California. 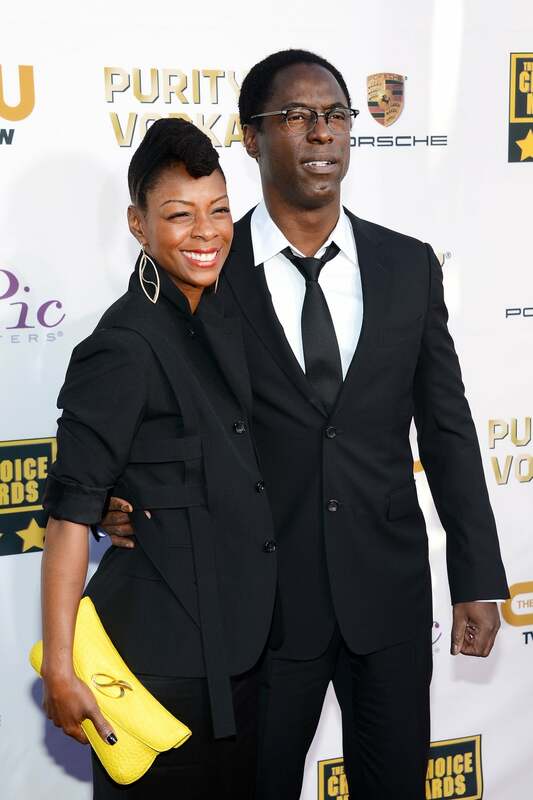 Isaiah Washington and Jenisa Marie Garland attend the 19th Annual Critics' Choice Movie Awards at Barker Hangar in Santa Monica, California. 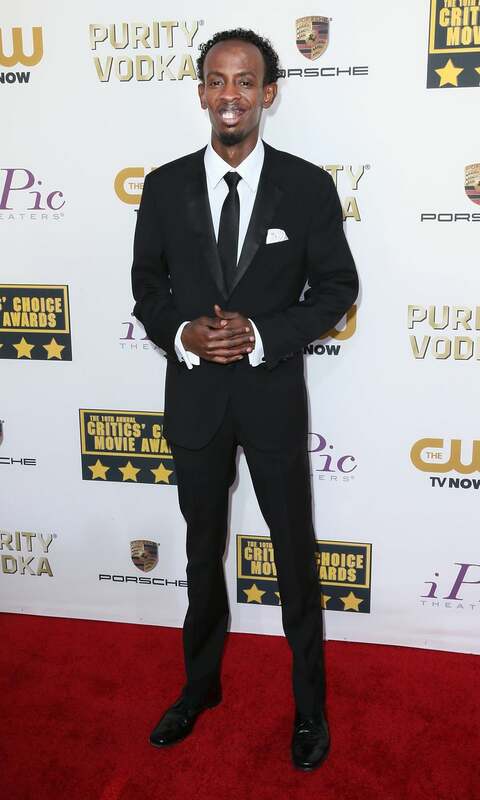 Barkhad Abdi attends the 19th Annual Critics' Choice Movie Awards at Barker Hangar in Santa Monica, California. Pharrell Williams attends the 19th Annual Critics' Choice Movie Awards at Barker Hangar in Santa Monica, California. 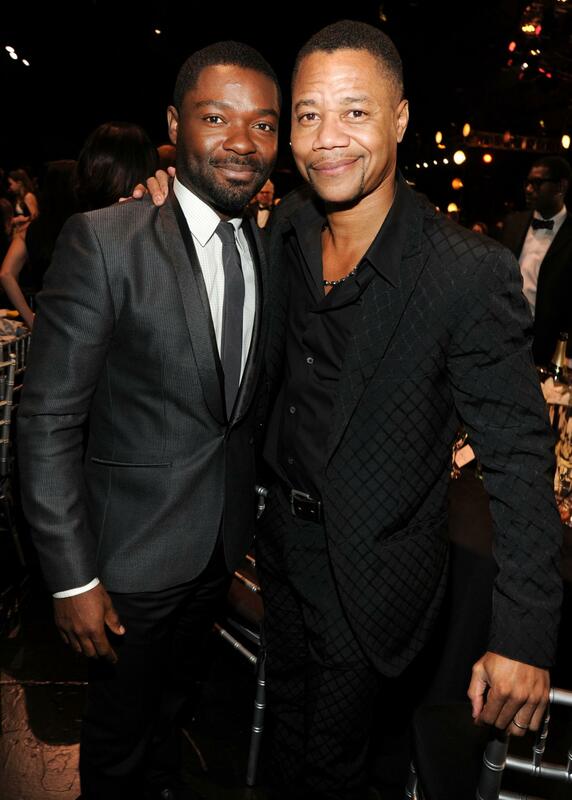 David Oyelowo and Cuba Gooding Jr. attend the19th Annual Critics' Choice Movie Awards at Barker Hangar in Santa Monica, California. 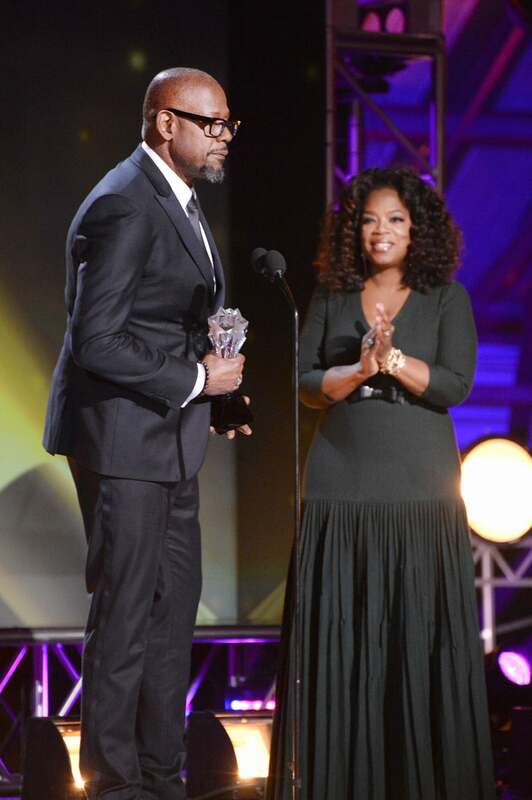 Forest Whitaker accepts his award from Oprah Winfrey onstage at the 19th Annual Critics' Choice Movie Awards at Barker Hangar in Santa Monica, California. Terri Seymour attends the 19th Annual Critics' Choice Movie Awards at Barker Hangar in Santa Monica, California.